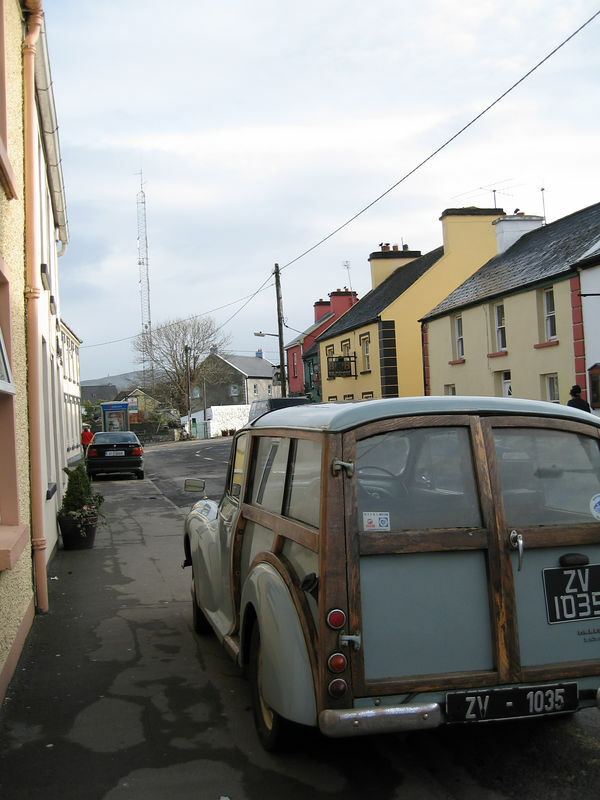 February, 2006: Around the Ireland Coast. We spent a week driving around the entire island of Ireland visiting as many places as possible. Captions for the photos coming soon!